When you get stuck believing that there is one singular “purpose to life,” it is much harder to live a rich, full, emotional healthy life than when you realize that life comes with multiple life purpose choices: the ones that you make. In Life Purpose Boot Camp, learn the art and practice of identifying what’s important to you—your life purposes—committing to them, and making them real. Identifying your life purposes is a vital first step. The next step is actually living the life purposes you’ve identified. How will you make sure that your life purposes get onto your daily to-do list, that list made of up responsibilities, chores, and all the rest? 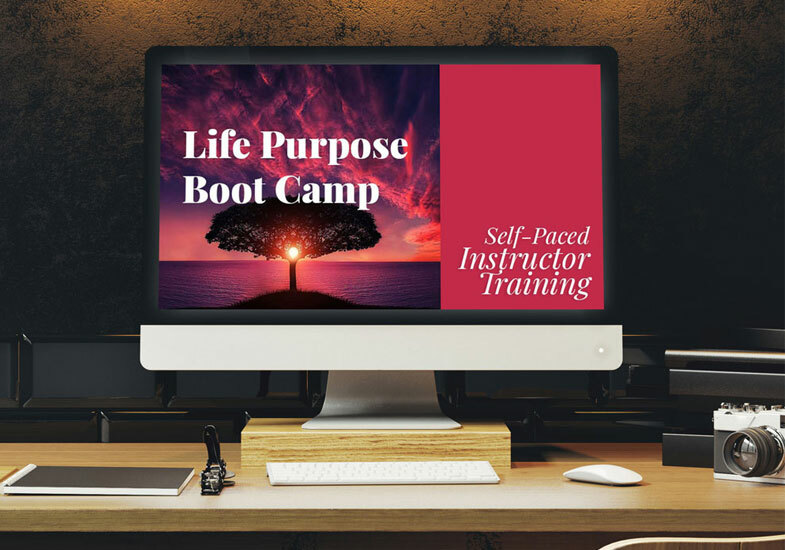 Learn tactics for living your life purposes—including morning life purpose check-ins, life purpose statements, life purpose mantras, life purpose icons, and more—in Life Purpose Boot Camp. Most people never realize that meaning is a certain sort of psychological experience. Because that’s what meaning is, a certain sort of psychological experience, it is bound to come and go, leading to meaning crises and periods of meaninglessness, that it can be nurtured and created (by making meaning investments and seizing meaning opportunities), and that it is a wellspring and infinite resource, renewable and repeatedly available. 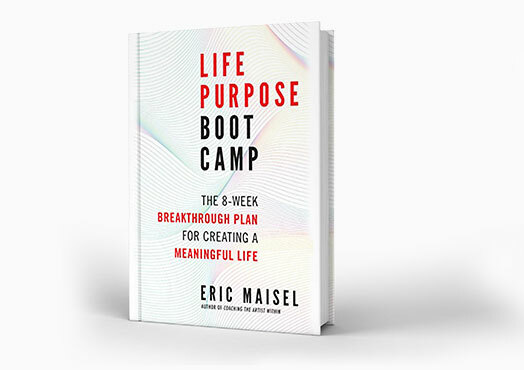 Learn more about this revolutionary way of conceptualizing meaning in Life Purpose Boot Camp, Rethinking Depression, The Van Gogh Blues, The Atheist’s Way, and others of Dr. Maisel’s groundbreaking books. Engage in your own personal meaning revolution, solve your meaning challenges, and experience life as more regularly meaningful by learning Dr. Maisel’s meaning-making tactics and strategies. Life Purpose Boot Camp is a book that has changed thousands of lives. One of Dr. Maisel’s most popular books, it has helped people struggling with life purpose and meaning make huge positive changes. 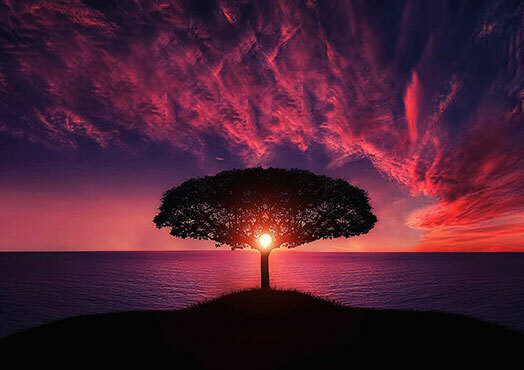 How to move from searching for a single life purpose to making strong life purpose choices? How to take the giant leap from seeking meaning to making meaning? Finally, a clear picture and practical ways that make immediate, intuitive sense. This unique self-study program prepares you to teach your own Life Purpose Boot Camp class. You’ll also find the material personally valuable and enriching. If you’ve been looking for a great class to teach, this is it! Depression is usually conceptualized as a biological, psychological, or social problem. Too often life purpose and meaning are left out of the picture. 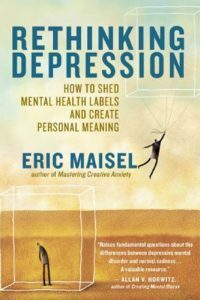 Experience a complete program for healing existential sadness in Dr. Maisel’s Rethinking Depression. Millions of creatives suffer from existential despair, fearing that they and they efforts don’t really matter. 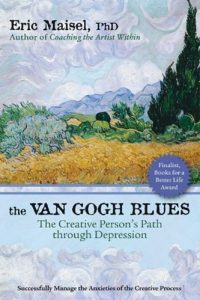 Learn how to address this challenge in Dr. Maisel’s The Van Gogh Blues.